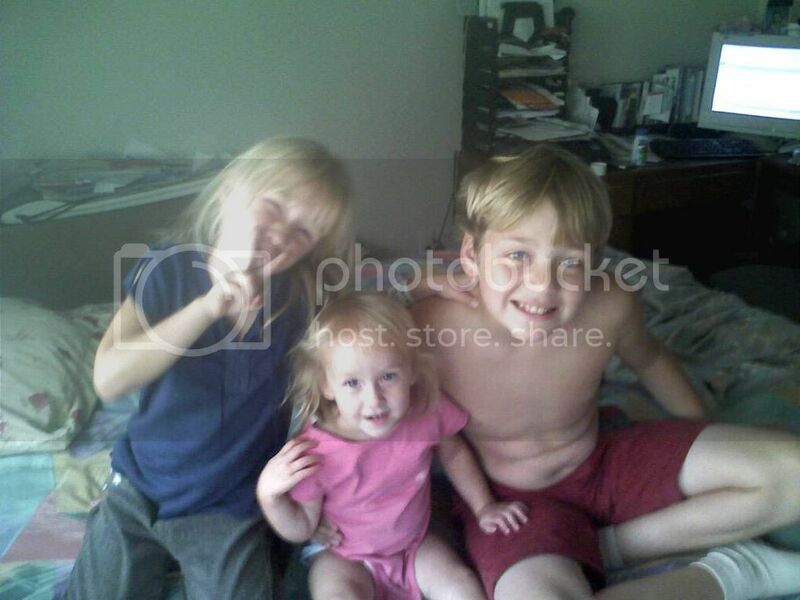 In a realtionship with the man i am going to marry I am in Cuero Texas with 3 kids. I am the mother of 4 kids and the soon to be step mother of 5 more. I have only one set of gliders. Oklahoma , I am in Lawton / Fort Sill..
Hi Linda can't wait for you to come through Tulsa. We'd have a blast. USDA Licensed breeder for 12 years and counting! <img src="/ubbthreads/images/graemlins/roflmao.gif" alt="" /> that's ok. Woo Hooo! More in Oklahoma! Dobby & Winkie (try not to wince, Jim & Michelle) are in Oklahoma City. 15 & 16 weeks oop. We're all adjusting well to gliderhood. Hello! New glider owner in Norman! Glad to see some other gliderfreaks in the area!!! Another Okie here. Does anyone here have a vet recommendation close to Ada? Tulsa is also a possibility even though 2 hours away since my sis lives there. Any advice welcome. One more for Tulsa. I have two gliders - Izzie and Mattie. No, Izzie is one of Sheila's joeys and Mattie came from out of state. My sister is the one that has Izzy/Gizzy. She also has a 3 yr old male named Joey (she's so original LOL). She doesn't post here though, no time to get online! 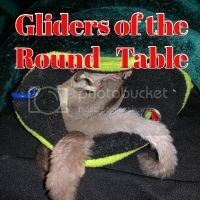 Hi im in Poteau Ok i got my first glider from Sheila and she is the best got my boy in Arkansa and not many people here know what a glider is or even looks like. Welcome bellesmom, another okie here. I'm in Ada. Same here, not very many know what they are. Everyone at work calls them my rats and I get all riled up lol. Welcome Bellesmom we all get that sometimes.. I know that it just a matter of time and they all will..